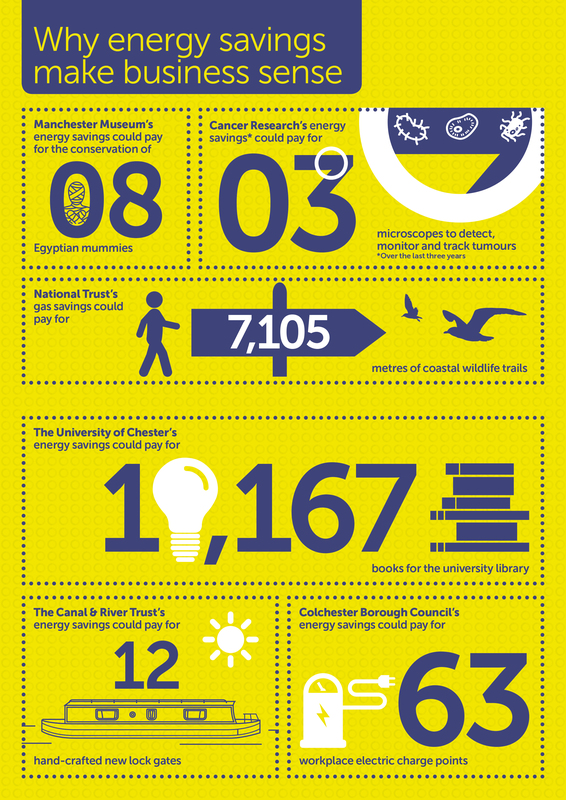 Manchester University spend £50,000 a day on their energy bill. Using facts like these to shock and engage people was an effective way to draw in staff and prove that even environmental academics could learn something new from the programme. The initiative aims to provide university staff with the knowledge and means to take positive action to improve environmental sustainability, and is in the form of an online programme. Learning is the first objective and is delivered through videos based on the university’s own research. This kind of engaging and well-informed content has been integral to the project's success so far. Learning is followed by quizzes, then the opportunity to make pledges around specific actions personalised to the user. Since November 2016, 26,242 actions have been pledged with 6,199 in progress or already completed, demonstrating that this is an effective model for engagement. Communications for the programme were really important and innovative, leading to a high level of awareness across the campus. Pledged actions were posted to social media and some of these were animated by an artist. This creative and personalised approach proved very popular. There was also a large launch event to get the project off the ground. A 'systems thinking' based image was created and proved to be the most effective marketing tool. Measuring impact can be a real challenge with behaviour change, which is where the online system, developed by Reason Digital, really comes into its own in. Data that can be extracted includes quantitative statistics, such as the fact that 46% of staff have engaged with the programme. The system also logs qualitative data about pledges and personal experiences. The logging of actions pledged and completed also means that outcomes can be tangibly communicated. 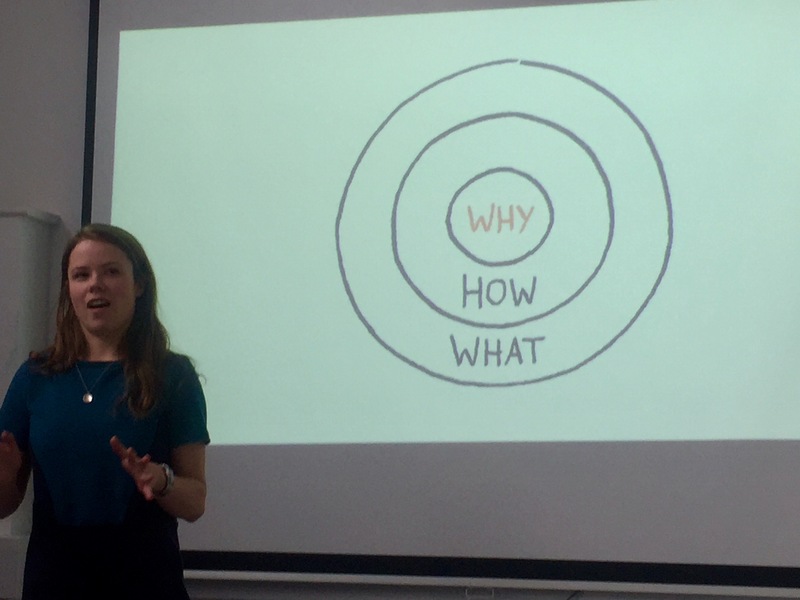 The 'why' is really important when you are talking to people about changing behaviour. Always start with this and work your way out. An understanding of how energy is currently used should underpin any campaign. Identifying how, where and by whom the most energy is wasted can help you to set your goals later on. Looking at peaks in energy use can help to understand where the high-use hot spots are, and to then investigate why this might be. It can also help to break down what is contributing to energy use so you can get a grip on how much energy things like kitchen prep and lighting are using. When setting goals, guide them towards what will have the greatest impact and express those things in an innovative way. Translating potential savings into things that are meaningful to the people you are communicating with can be very powerful- something we have done here at Fit for the Future to demonstrate the impact of environmental sustainability for different organisations. Long-tern behaviour change is hard to achieve. Prompts can help people to remember to carry out energy saving behaviours- think about that flashing 30mile an hour on a speedometer- immediate change achieved! Feedback and incentives can also help to make these changes into 'business as usual.' Communicate regularly to staff about energy use, perhaps through display board or huddles. 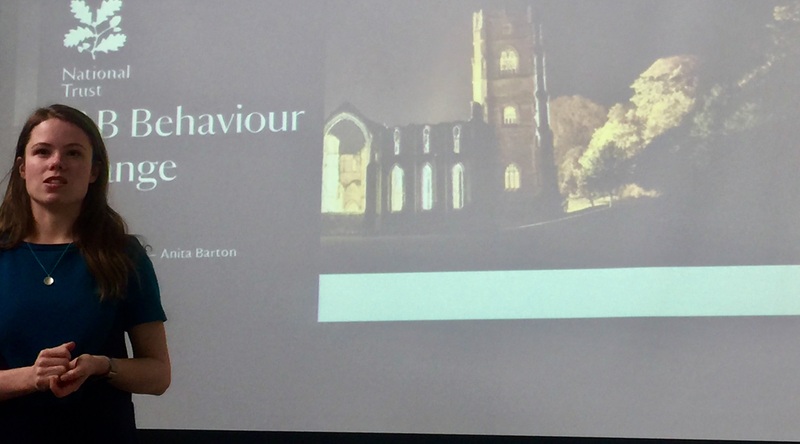 Successful incentives will vary between organisations, but a bit of healthy competition between properties has proven effective at National Trust. Rewards need not be financial, with some research finding that a simple thank you and recognition from a boss can be as effective. If you are a Fit for the Future member and would like to be included in these meetings in the future, or have a behaviour change project to share, contact Polly. Likewise, if you want to find out more about joining us and becoming part of a support network of 100s of environmental practitioners.